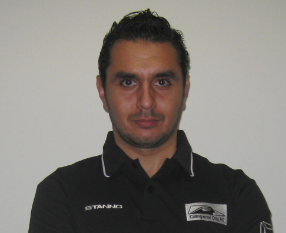 Noureddine is off to the Netherlands and Germany on a coaching course. He will leave after the session next Tuesday and return for training 27th August. 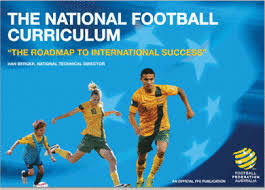 The course is run by the KNVB Academy, which is the Educational Department of the Royal Netherlands Football Association. It was founded in 1996 to concentrate all the educational programs for Dutch football into one body. The Course content is designed by the Academy of the Royal Netherlands Football Association and all elements in the course are updated to the latest Training- and Coaching principles. August 5, 2013 by Administrator.